A few different international distributors sent out information for a few products a bit early, so we get to see a few things earlier than expected. 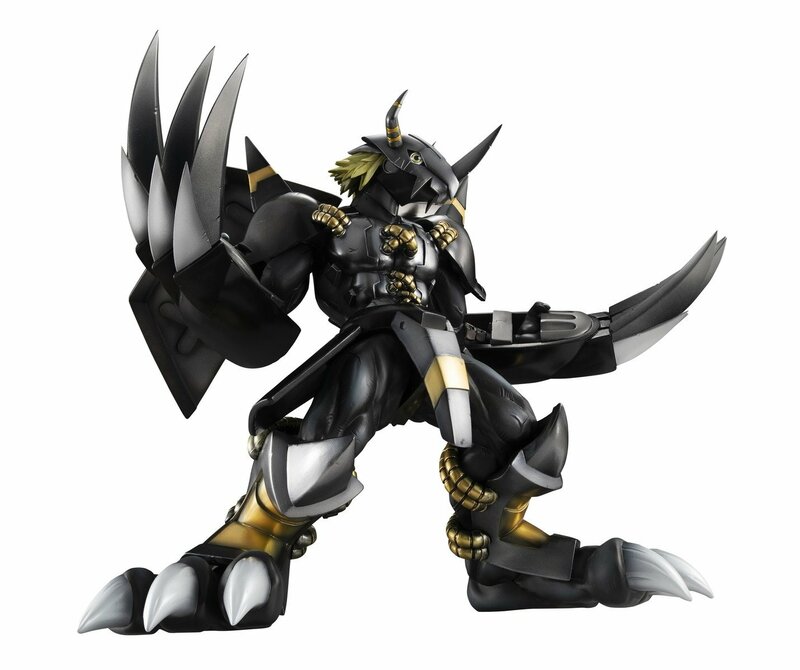 We already knew about the GEM BlackWarGreymon figure, so let's start with him! The US distributed version of the figure will be out in August 2019, which likely means June/July for Japan. 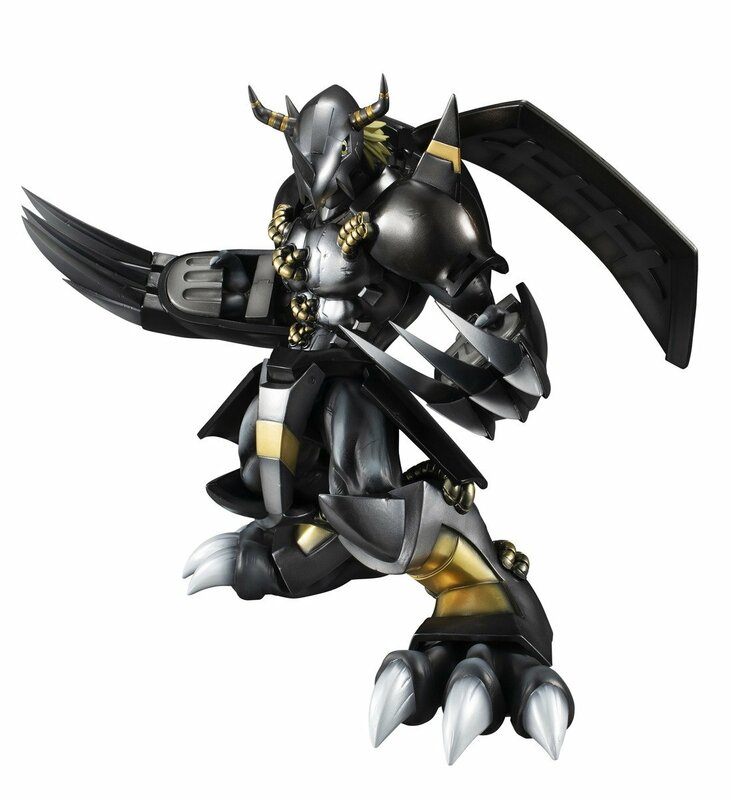 The price is equivalent to WarGreymon, so wherever you ordered him from should be the same for this one. The store we are using information from, Tokyo Otaku Mode is listing him at $221.99. 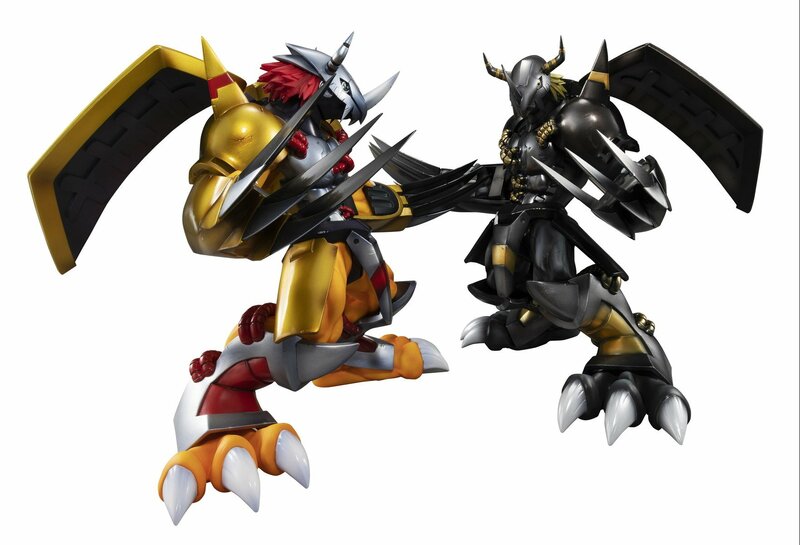 The figure is a repaint of the prior Precious GEM of WarGreymon so not to much more here to go over minus the paintscheme. This is early info, so waiting for it to show up at Premium Bandai and/or Crunchyroll as prior releases have may be a good idea, especially if you want to get it cheaper. We first found out about this figure just a few weeks ago. Steve Blum would be proud. 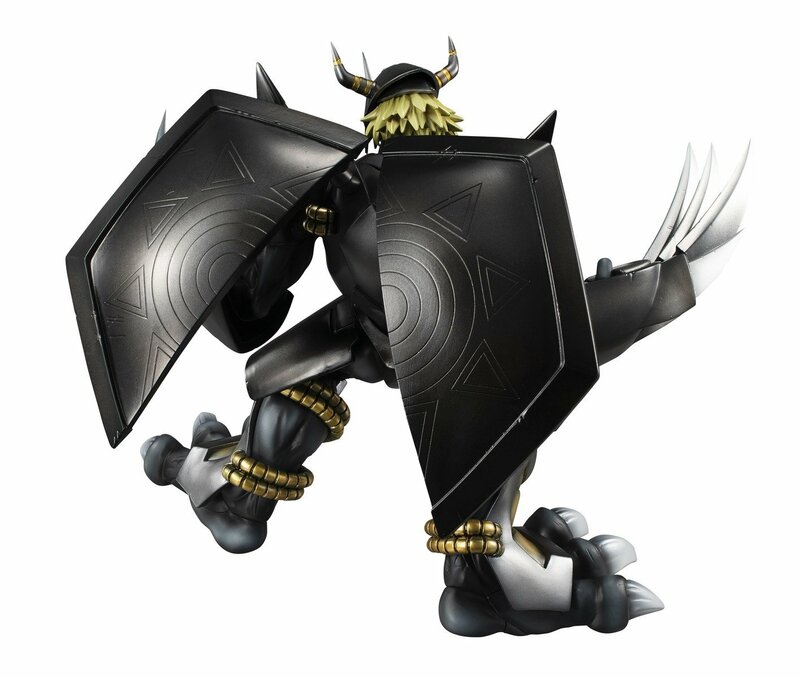 It bothers me that his shield still has the Crest of Courage on it. 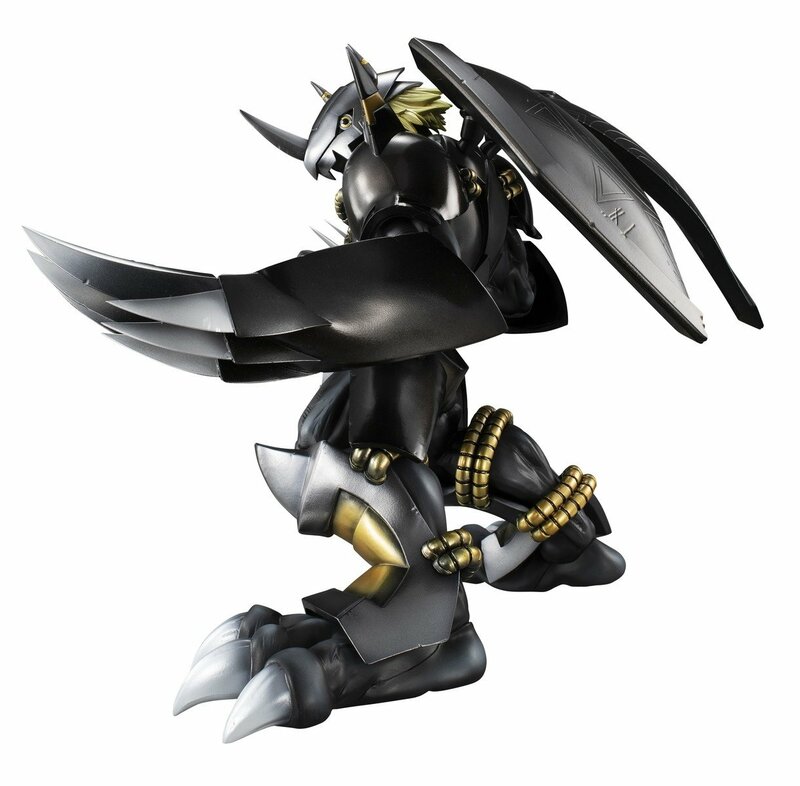 Eh, gotta make sacrifices somehow, like that ChaosDukemon figure from a while back that still have the Aegis engravings even if they weren't colored in. Better that than having the color come off too easy.